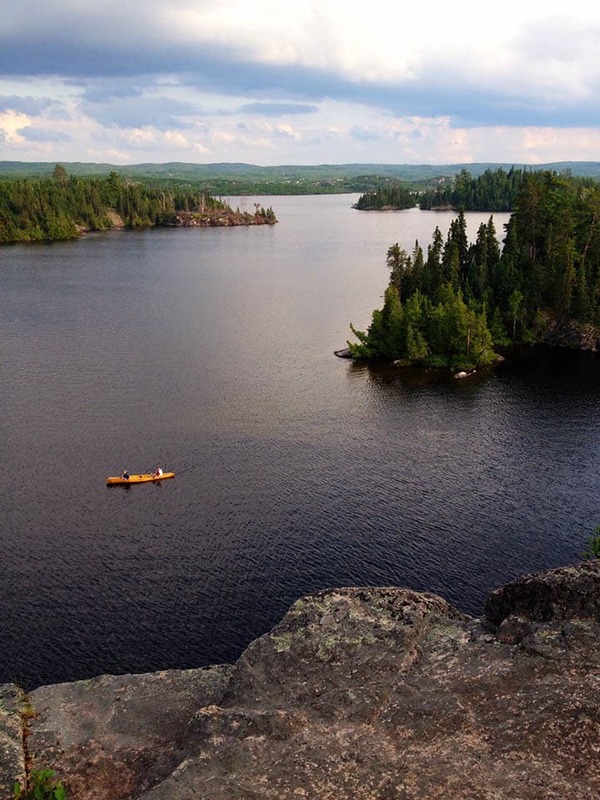 The Boundary Waters Canoe Area Wilderness is located in the Superior National Park, which resides in Minnesota. It restricts the number of parties going in each day. All parties must camp at a designated camp sites which have a fire ring and a wilderness latrine. 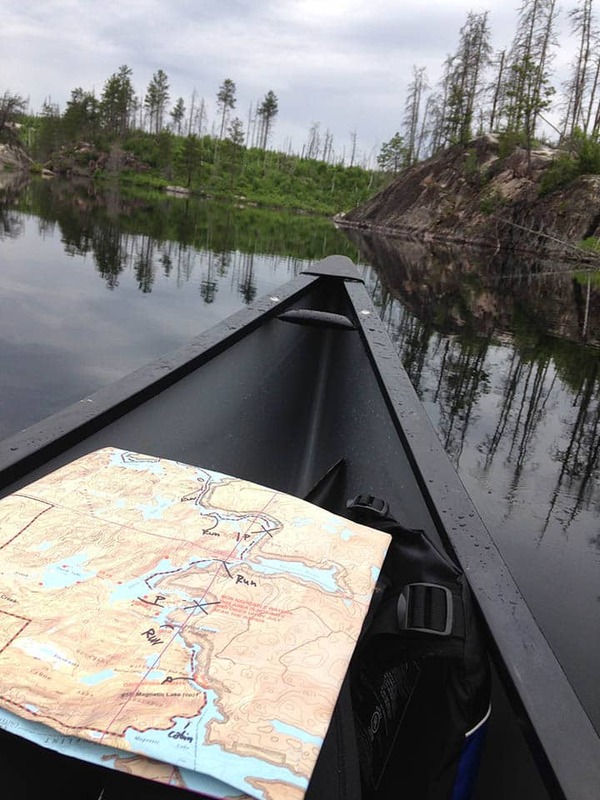 The BWCAW tends to be the least expensive and easiest to set up because it requires fewer permits than the others. 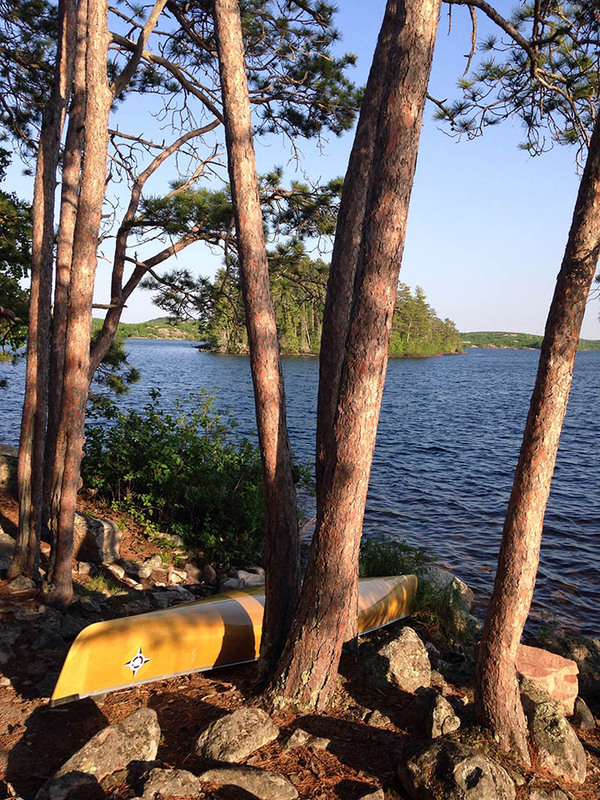 The Quetico borders the BWCAW to the north and resides in Ontario, Canada. It also restricts the number of people going in each day. It allows fewer people in than the BWCAW and allows parties to camp wherever they want. This trip is slightly more expensive then the BWCAW because overnight camping fees are required. Also to enter into Canada in this remote area a Remote Boarder Crossing Permit is needed which take about 4 weeks to secure. 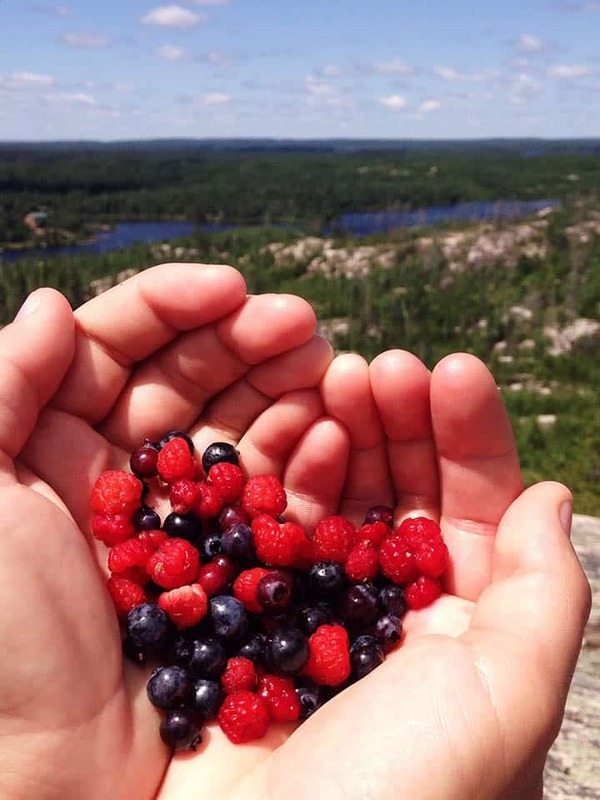 The crownland area is located East of the Quetico Park. This area is less restrictive and does not require reserving entry permits in advance. This area does require overnight camping fees for all adults 18 and over. This area does not have the same laws and regulations as the BWCAW and Quetico therefor you may see others using motors in this remote wilderness. This area tends to have fewer people using it. Also to enter into Canada in this remote area a Remote Boarder Crossing Permit is needed which take about 4 weeks to secure. How many days are you planning on camping in the wilderness? How many total hours of traveling do you plan to do? This will include portaging and paddling. This is figured in total hours based on average travelers. If you are planning a 4-day trip with 1 lay over day and you want to travel 4 to 6 hours a day your total hours would be between 12 and 18 hours. Choosing small lakes only limits the other choices much. It also makes most trips have more portages. Has never been on a Wilderness canoe trip. Has reservations about the their abilities in wilderness skills. Have not done much overnight camping and/or paddling. May have been on a previous wilderness trip(s) or feels comfortable with overnight camping and paddling skills. 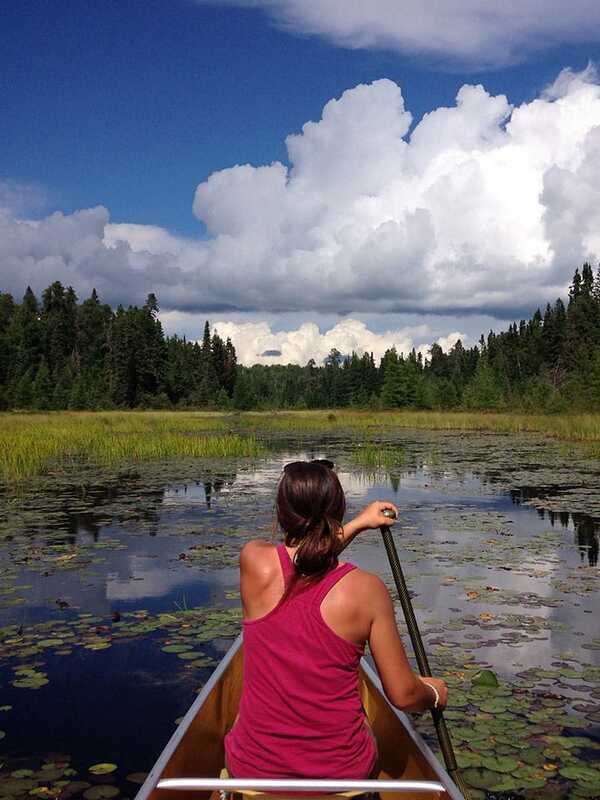 Has been on previous canoe camping trips and is looking for a challenge. for Size of Lakes: choose "A variety of sizes is fine"
for Difficulty and Number of Portages: choose "Easy"